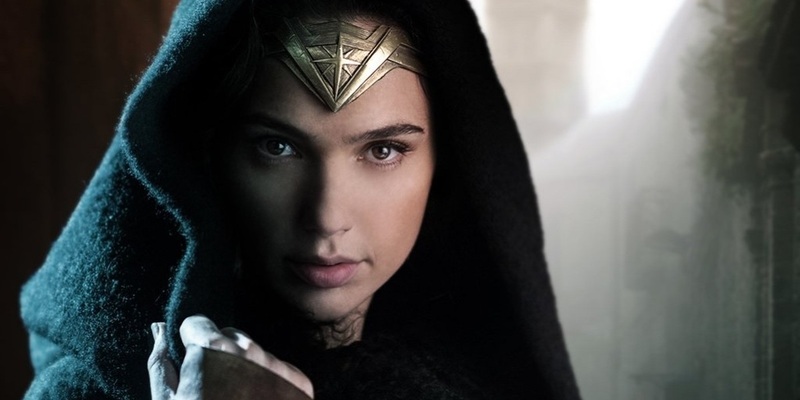 DC’s highly anticipated first standalone film, Wonder Woman, has revealed its cast. Gal Gadot, most known for her work in the “Fast and Furious” franchise, has been cast in the title role. She has been clear in her intention to maintain the character’s self-reliance. Chris Pine has been announced to take on the role of Wonder Woman’s love interest, Captain Steve Trevor. He is probably most known for portraying Captain James Kirk in the recent “Star Trek“ reboot. Noted for her work on the hugely successful House of Cards, Robin Wright will play the mother to Diana Prince, Wonder Woman’s alter ego. Other actors that have been announced in the cast include Danny Huston, David Thewlis, Ewen Bremner, Saïd Taghmaoui, Elena Anaya, and Lucy Davis. The film has an expected release of 2017.